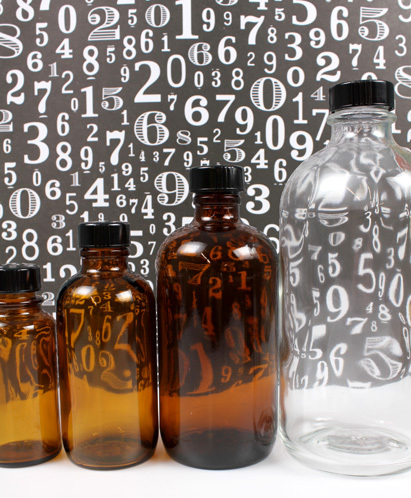 We’re making the big switch from 1 ounce bottles to 2 ounce bottles on Monday, June 6th. If you didn’t hear about the switch yet, catch up on the details here. The goal of the switch is to keep costs down for YOU as commodities costs continue to rise. You’ll see the new 2 oz. size on the website on Monday (rather than the 1 oz. sizes that you’re used to seeing). Remember that you can always request a free 1/2 ounce sample in the NOTES section of your order form. If the fragrance is in stock and can be shipped via the method you specified when you checked out. And, we always have our popular SNIFFY sample program (details here). This is a pilot program so we do want to get your feedback through the entire process – the good, the bad and the ugly. Our new sizes will look like this, from left to right: 2 oz, 4 oz, 8 oz and 16oz. I am a tiny custom soap company and I rely on having the 1oz bottles which are just right for my orders, Could you put 1 oz. of fragrance in a 2 oz. bottle? I find it very interesting that most of your pictures and FO discrtions are copied right off the Bramble Berry website! And your pictures sections is mostly filled of stuff from the Soapqueen blog. 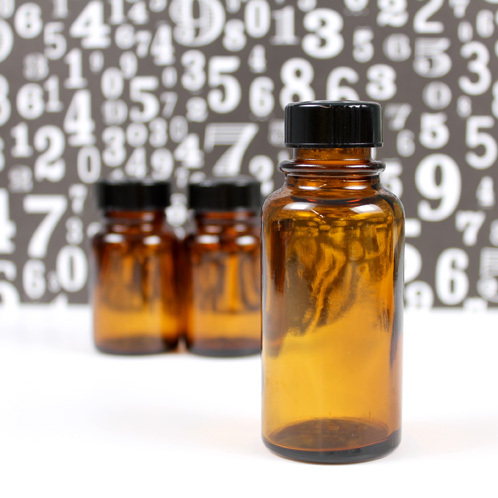 In the previous post about the change in bottle size, this question was asked and Anne-Marie said the formula for pricing will be something like the 1 oz price x 2 minus 20 cents to take into account for one less bottle. Hope this helps! Is there any information on pricing yet? Will these just be 2x the 1oz price or will there be any sort of price break from 1-2oz?